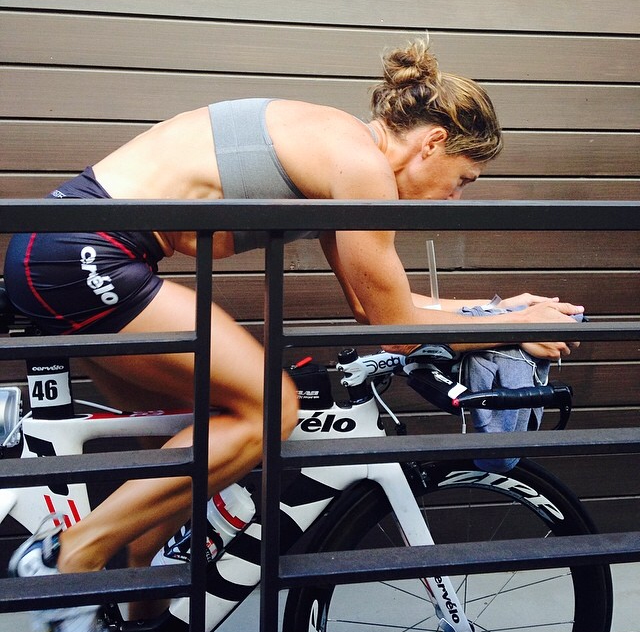 This weekend, Laurel is headed to Bradley, CA for the Wildflower Triathlon. I have the weekend off from racing, but will be volunteering at the Krell Adventure Games, an obstacle race. This race video makes me think it is going to be a very fun day! Meanwhile, Laurel will be toughing it out in the hills of central California. With the temps forecast near 100 and with a field of very fast ladies, it is sure to be another HOT race this year. Here's a recap of Laurel's experience from last year. Laurel tuned up for Wildflower by doing the PossAbilties Triathlon last weekend. This sprint, reverse triathlon is usually won by Julie Ertel, but with Julie out with a foot injury, the door was open for a new champ. After running the opening leg, a 5k, in 18 minutes, Laurel led the race through the 8 mile bike and into the final transition from bike to swim. She had an unfortunate collision with male competitor twice her size and was knocked to the ground hard. Despite a painful hip, she got back up and ran to the final leg of the race - a 150 meter pool swim - where she was passed by a fast swimming Taylor Spivey. My race in St. Anthony's went well. I hung in there to place 9th in a very competitive field. I plan on writing up a complete race report later this weekend, but to summarize my race: I got the most out of myself while racing in the middle of a tough training block. 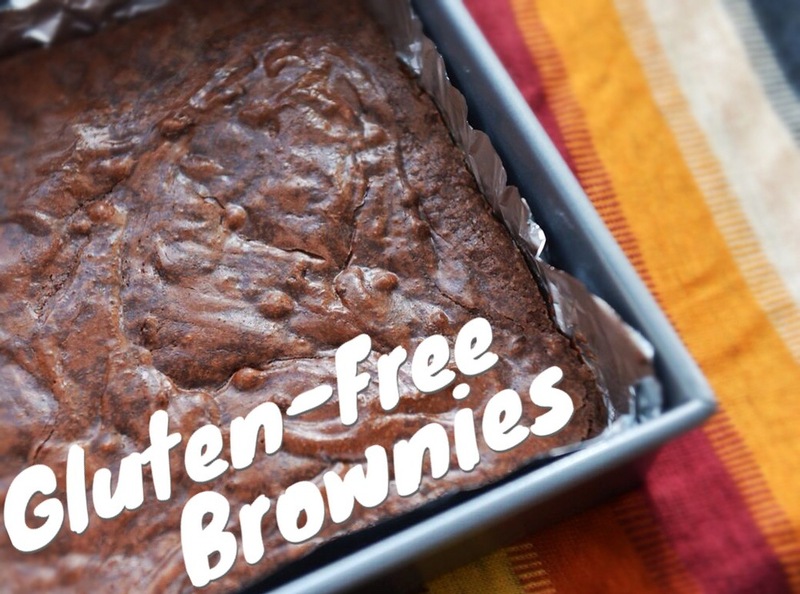 These brownies are a splurge, but well deserved after a hard day. Check out the recipe, it's super easy and doesn't contain any weird, hard to find ingredients.